Car Racing Stars 2018 brings specially designed impossible race tracks! Jump into your cars and get ready for the race of a lifetime in car racing games 2018. Start against racing game rivals and foes, Change the gear and accelerate to the highest speeds to zoom past your speed car opponents and land in the top spot. Race on asphalt tracks and be careful over tricky turns and obstacles on your way through otherwise your supercar crash and lose the race. 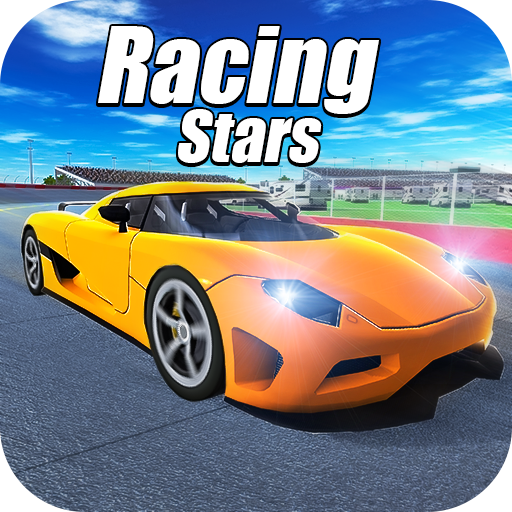 In this car racing star 2018 game your main goal is to stand first and win the race. 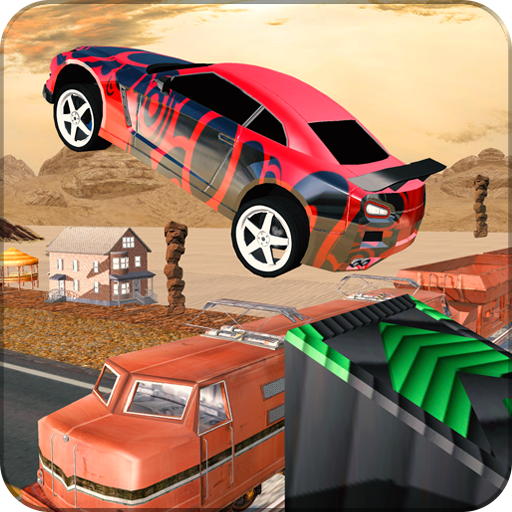 This car race game has 4 tracks with customizeable levels, you can choose the difficulty of each level by selecting Easy, Moderate and Hard Mode. Pick and apply nitros to boost your car. You can choose number of laps, number of opponents in each level, Upgrade your car or select from 14 super sports racing cars to win the race. 5. press the Race button and Enjoy unlimited race fun. 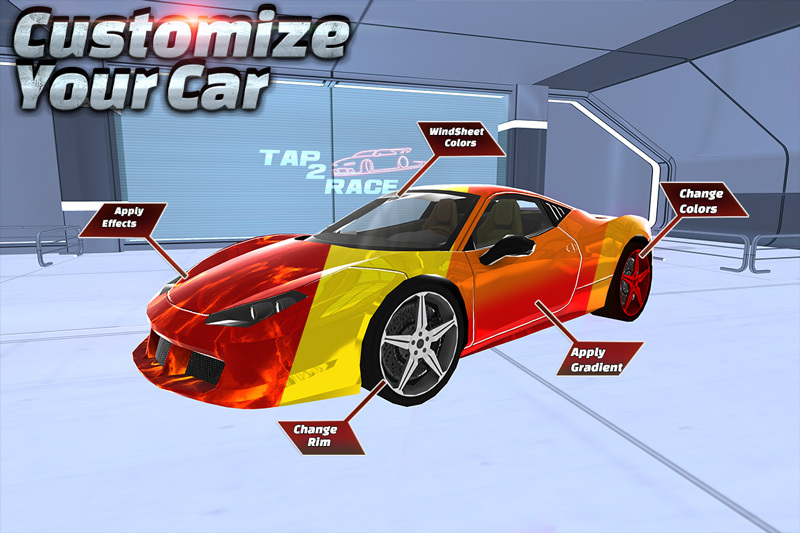 Enjoy the racing game which will satisfy the speed power and grip. 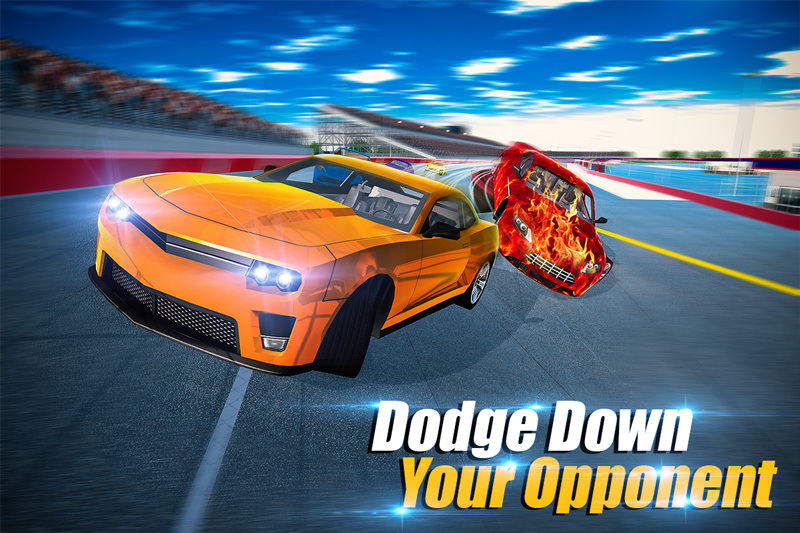 In car racing star games 3d 2018 have a realistic and engaging drag supercar race experience and utilize maximum power and set the engine to provide full nitro turbo power at each gear to boost the car's performance. Let’s have a super-fast race according to racer’s passion for races in the most amazing cars on garage. 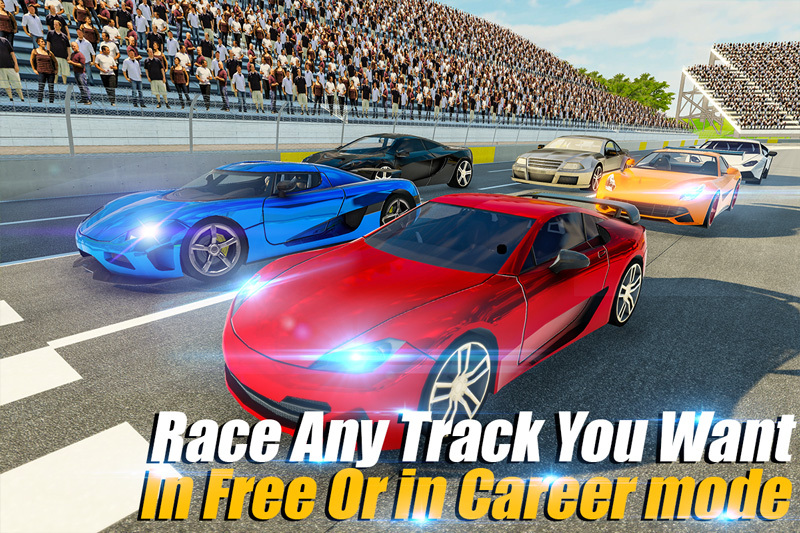 Be a master with racecar and come on top in car racing games 2018. With car racer star game you have plenty of racing cars. 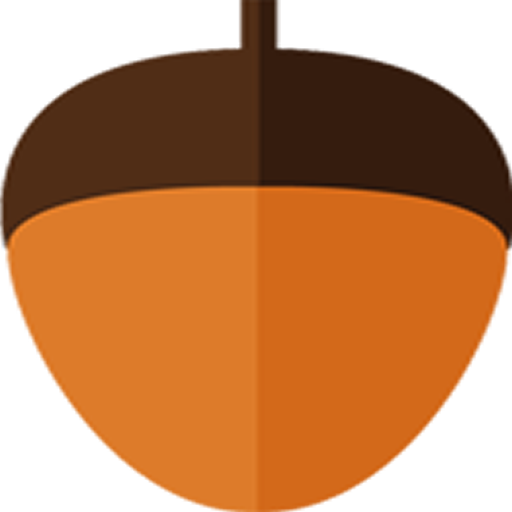 You will find a world of challenge, excitement & arcade fun on your road to the top.
? Specially designed race tracks & stadium.
? Variety of high-performance sports cars & fast paced vehicles.
? Tap turbo speed turbo booster button to activate nitro.
? Amazing racing environments & engine sound effects.
? Extremely accurate & precise racing & driving skills.
? HD 3D racing lap system & colorful loop checkpoints.
? Simple & initiative car driving controls for this car racing mania. Tap Left side to control the steering.